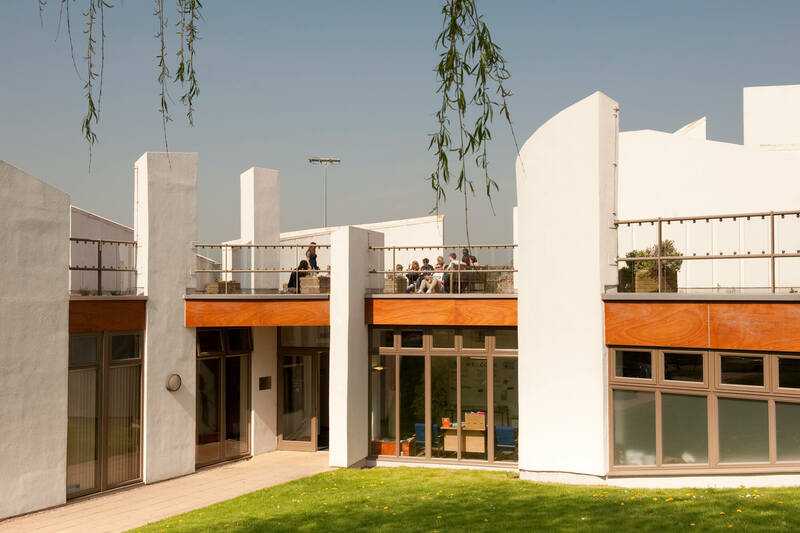 Our Derby Chaplaincy is located in the Multi-Faith Centre at our Kedleston Road site. We're here to offer support to people of all faiths and no faith, whatever your background. The office is usually open 9.30am-4.00pm, so come and find us for a chat. If there is nobody around when you call, we'll probably be elsewhere on campus. Just let reception at the Multi-Faith Centre know that you're looking for a Chaplain, and we'll be there as soon as we can. You're also welcome to make an appointment. To get in touch, please email chaplaincy@derby.ac.uk or call 01332 591878.